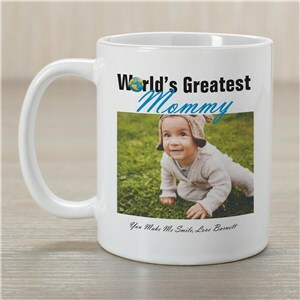 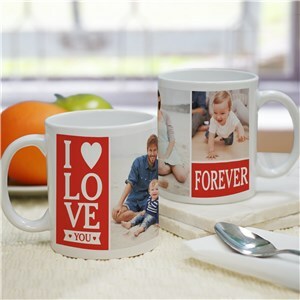 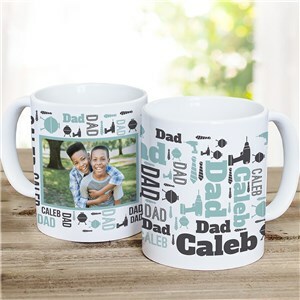 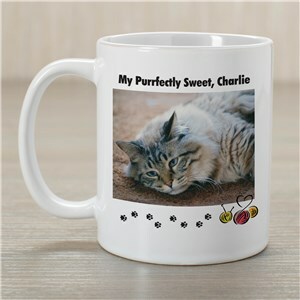 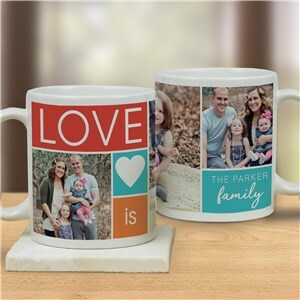 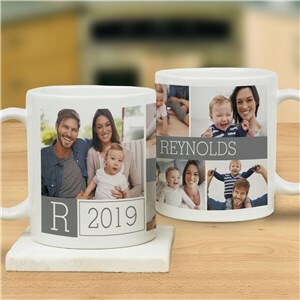 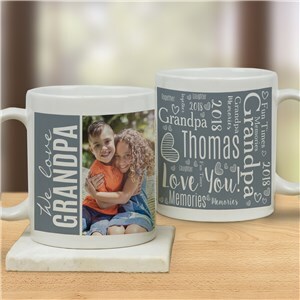 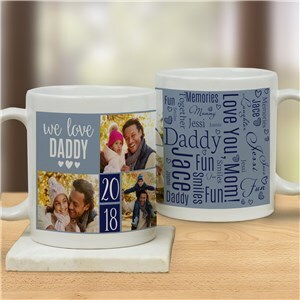 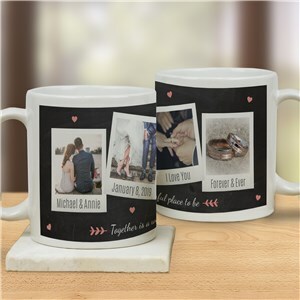 Many people love to start their morning with a nice, hot cup of coffee, and our selection of photo mugs will give you a cup to drink yours out of that will have one of your favorite pictures on it. 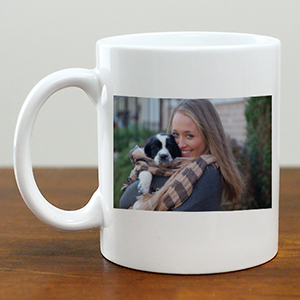 What better way to start your day then with a hot cup of joe and one of your favorite photographic memories? 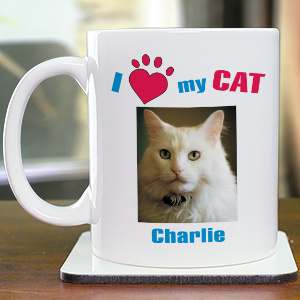 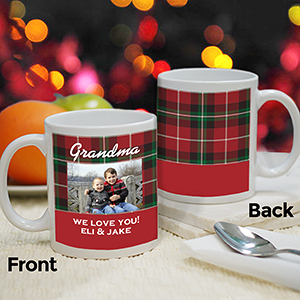 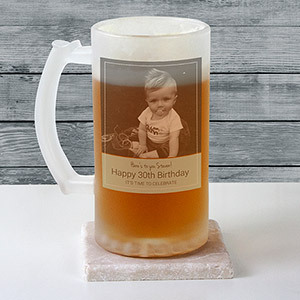 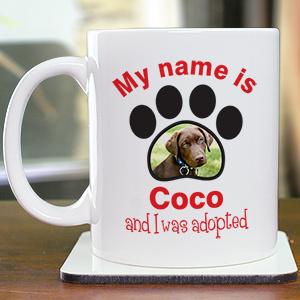 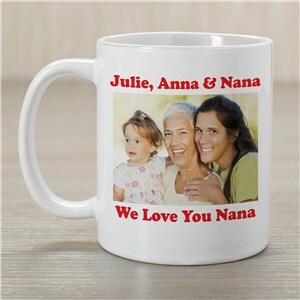 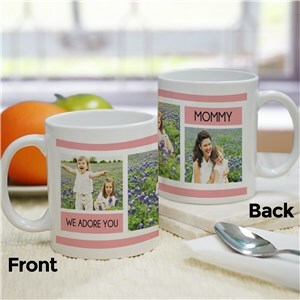 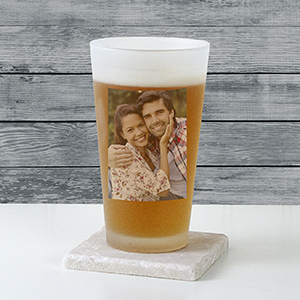 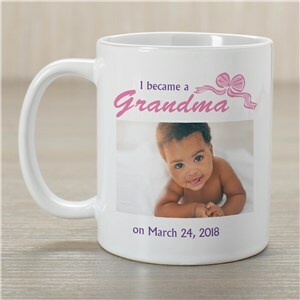 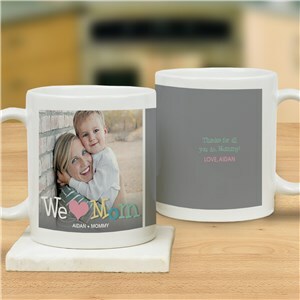 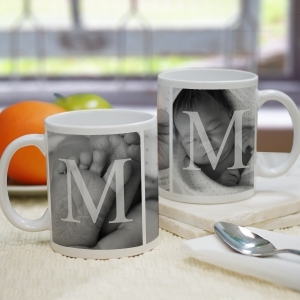 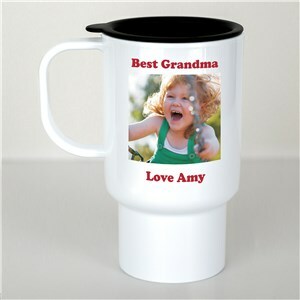 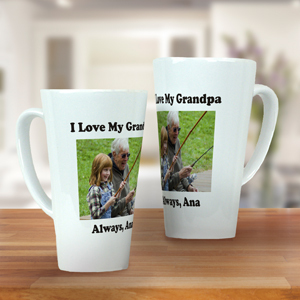 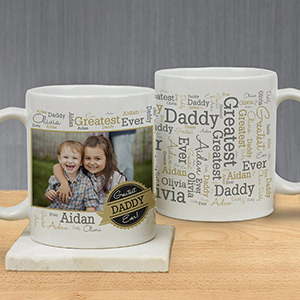 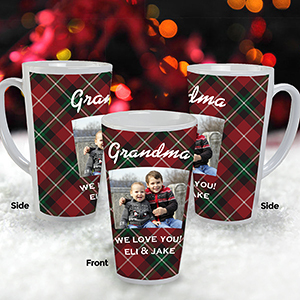 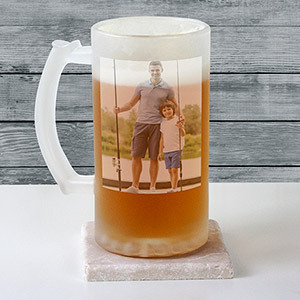 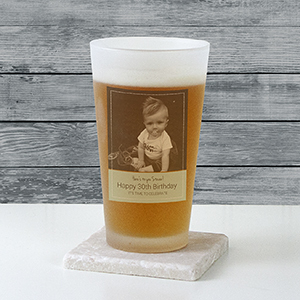 You friends and family members would love receiving a picture mug as a personalized gift. 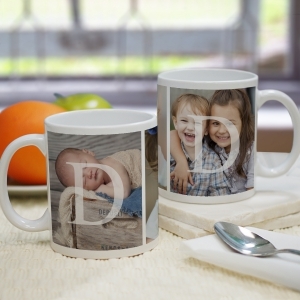 This selection of photo gifts will make your mornings much brighter! 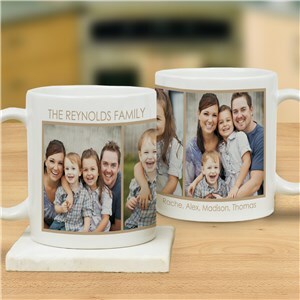 These photo coffee mugs are truly one of a kind. 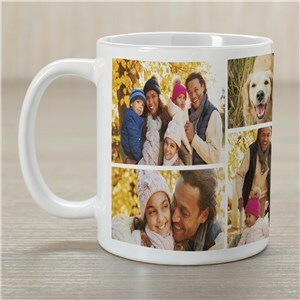 You'll love enjoying your coffee, tea or hot chocolate and reminiscing over your favorite photo memories. 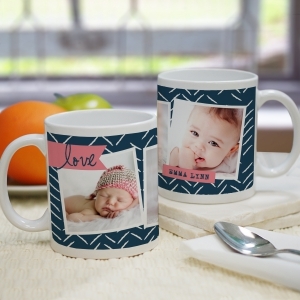 Our Photo Keepsakes are always great gifts that you can cherish.